-S. B. & A. B. -G. D. S. & E. M. S.
-J. W. S. & I. S.
-A. G. & E. G.
-A. L. & A. L.
-R. S. & J. S.
-E. J. & D. J. -J. T. & B. T.
-S. I. & A. I. -K. R. & C. D.
-T. B. & L. B. -L. L. & S. L.
-M. G. & C. G.
Making a will is an important task that everyone over 18 years of age should undertake, especially if you have assets. We have a 7-day turnaround for will documentation. Wills from $290. The Will and Probate Centre can assist with your application for a Grant of Probate. We help you to obtain all necessary documents as required by WA law to ensure your application is processed swiftly. We can help you grant an Enduring Power of Attorney. If you are facing the prospect of declining health, this can avoid practical problems in the future. 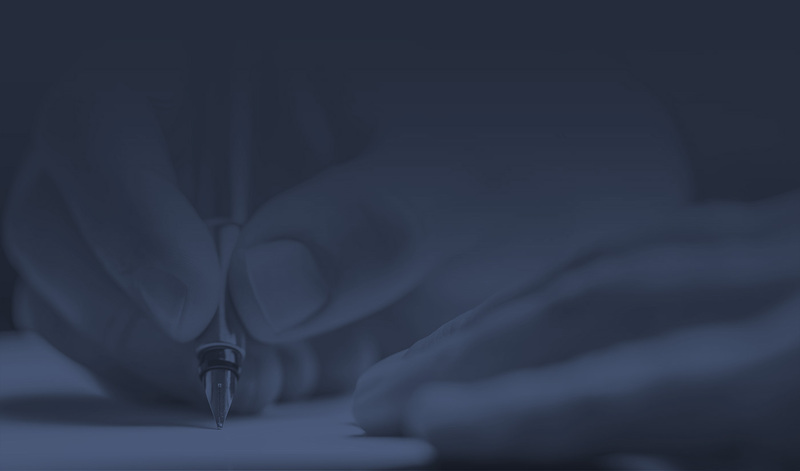 Our lawyers have extensive experience and knowledge in applying for Letters of Administration and we can assist you through the entire application process. 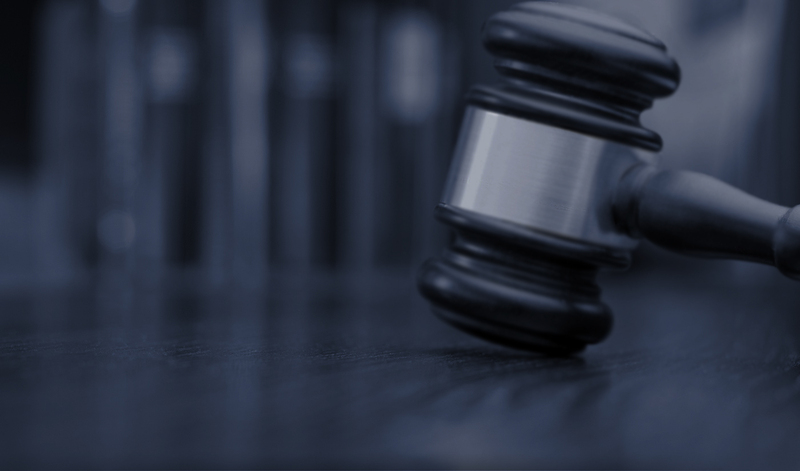 Our team of expert lawyers will be able to guide through the process to ensure you have the correct trust for your family and your circumstances. 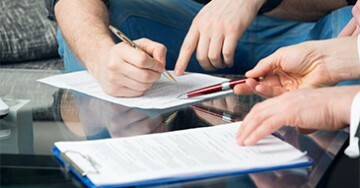 At the Will and Probate Centre we also undertake Residential and/or Commercial Settlements. We provide a discount on the Settlement Agent's Scale of Fee. 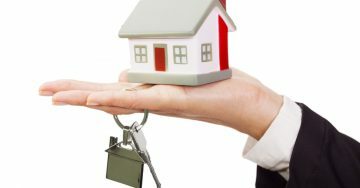 Brook Legal, the Will and Probate Centre in Perth offers both simple and complex Will & Probate services with fast turnarounds for a fixed fee. Whatever your legal requirements regarding wills and probates, we will advise you or provide legal assistance, with professionalism and efficiency. We understand that no one likes to think about death, but preparing beforehand makes it easier for those left behind. 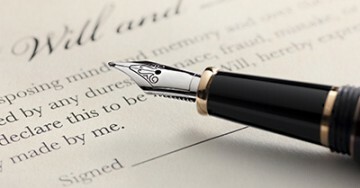 We will help you draw up a legal will ensuring your family is taken care of after your death. Don’t let the legalities and formalities of wills and probate scare you. Come talk to us, we will explain it in a way that is easy to understand, allowing you to make an informed decision. 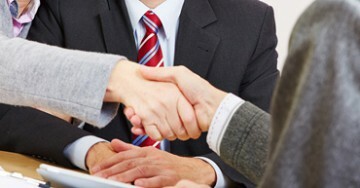 Our friendly legal team is here to make the process as straightforward as possible for you. With extensive experience in wills and probate, you can trust that we will look after your best interests. We are not here to confuse you with legal terminology; instead, we strive to keep the process as simple as possible with easy-to-understand advice. From the moment you sit down with someone from our legal team, to the completion of your legal matters, we will keep you fully informed so you know what is happening or what to expect throughout the process. 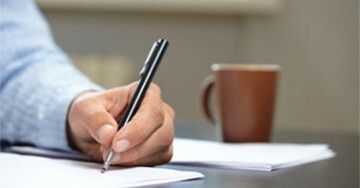 Whether you need a probate application, a power of attorney or legal advice regarding a will or probate, we will assist you in the best way we can, while remaining sympathetic to your personal circumstances at the same time. Our prices are transparent – we will not surprise you with unexpected additional charges – all our services are delivered at an all-inclusive fixed fee. Contact us today and rest easy knowing that your legal affairs and documents are in good hands with our professional will and probate services. For further information about drawing up a Will, you can call us on (08) 9287 1855. Contact us today and see how we can help you with your Will and Probate requirements.